The Matang Goanna ceramic tile is an excellent choice for your home. It is refined, functional and highly attractive – everything you could want from a tile all in the one attractive package. 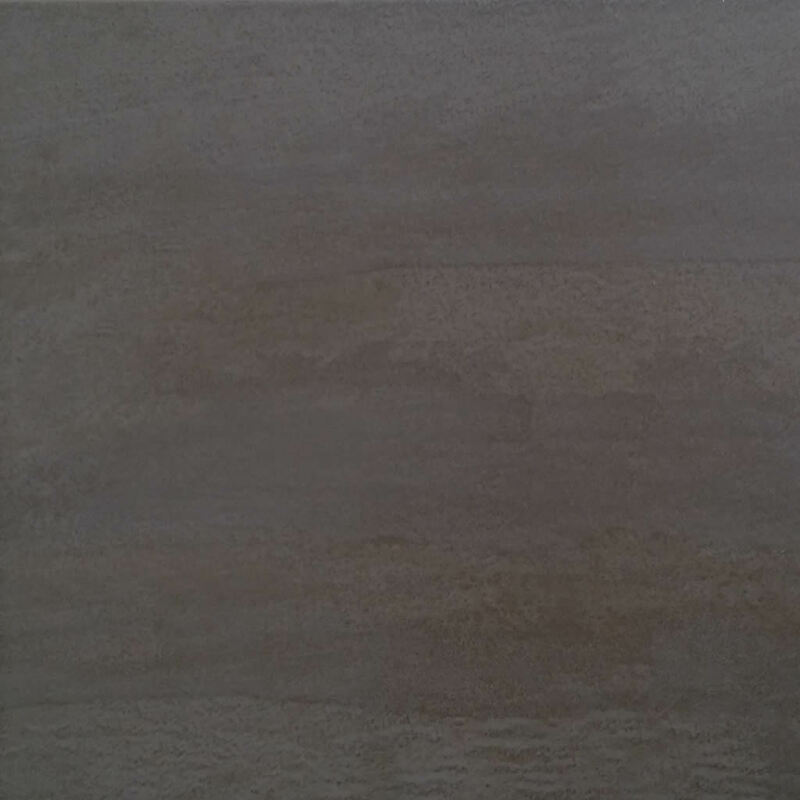 The Matang Goanna ceramic tile is available as both a floor tile (300 x 300 mm) and a wall tile (300 x 400 mm). The floor tile features a smooth matt finish, while the wall tile features a rich gloss finish. 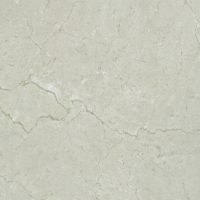 The Matang Goanna ceramic tile may be affordably priced, but it boasts the same quality as a top-grade product. It is manufactured to the best standards of quality and exhibits impeccable workmanship. Moreover, it is designed to offer seamless and plush installation, thanks to its non-rectified cushion edge. It is also very easy to clean and maintain and in exceptionally crack resistant. For functional, refined and attractive tiles in Perth, look no further than the Matang Goanna ceramic tile. 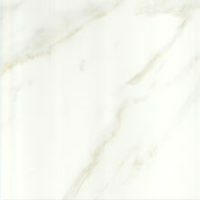 Purchase this wall or floor tile at an unbelievable bargain from Ross’s online store today!